21 January 2019 turned out to be an important date for Yamaha enthusiasts in India as the brand launched the much awaited FZ V3.0 (FI) 150cc motorcycle in India. 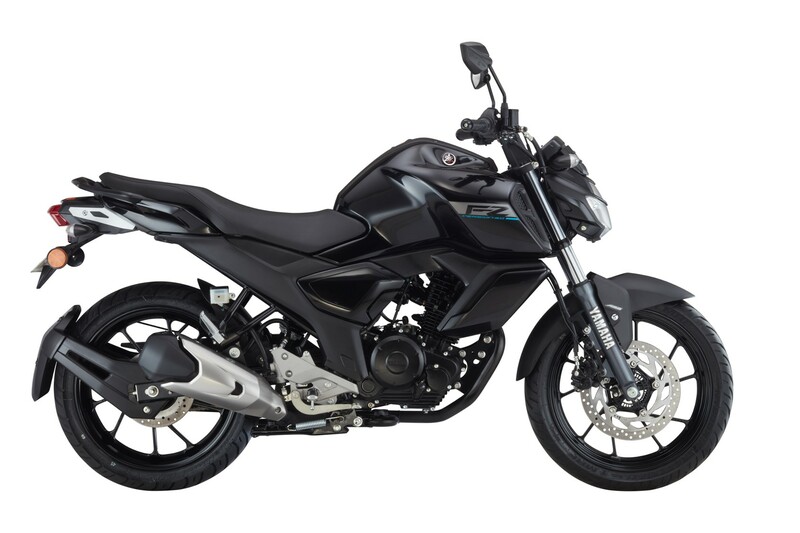 Notably, The all new Yamaha FZ FI Version 3.0 is equipped with single channel ABS which was absent in the older version of FZ (V2.0). 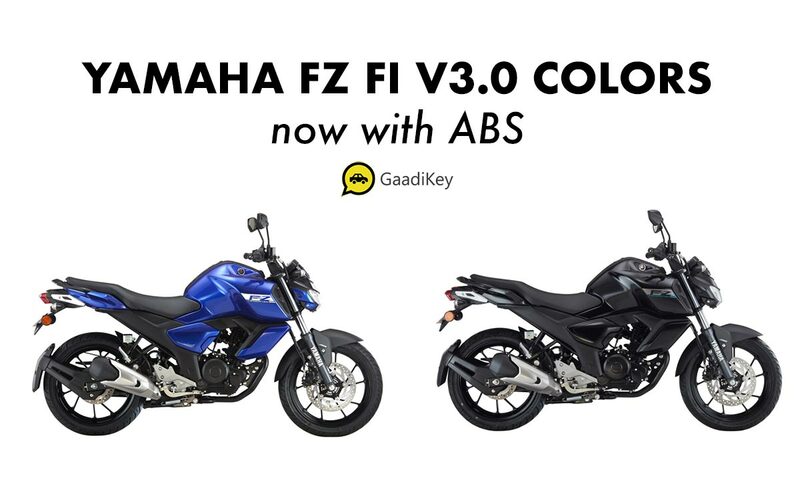 The all new Yamaha FZ FI 2019 model (V3.0) is launched in 2 color options. Provide your details so that we can arrange a callback to book your Gaadi Today. 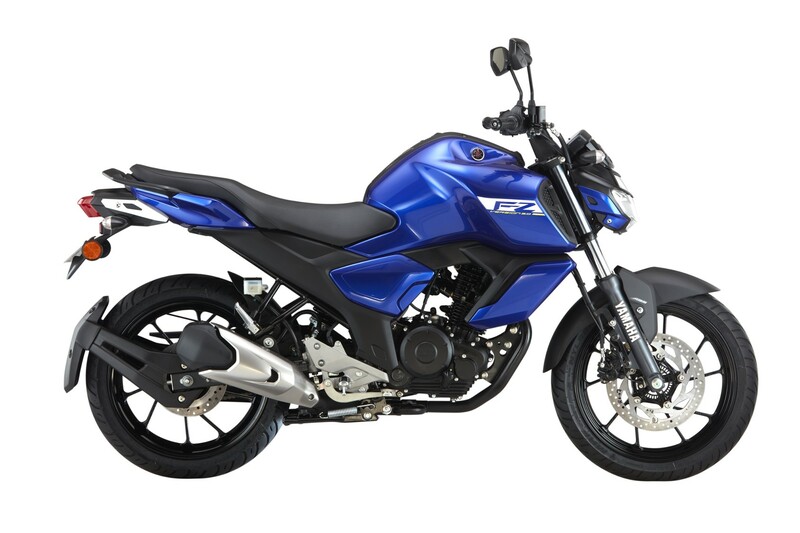 Which color variant of Yamaha FZ FI V3.0 did you like?